Sunday night, I knew what was up. My edges nor the hair line of any human watching MTV's Video Music Awards stood a chance. She did not come to play, and our baby hair was hers for the taking. 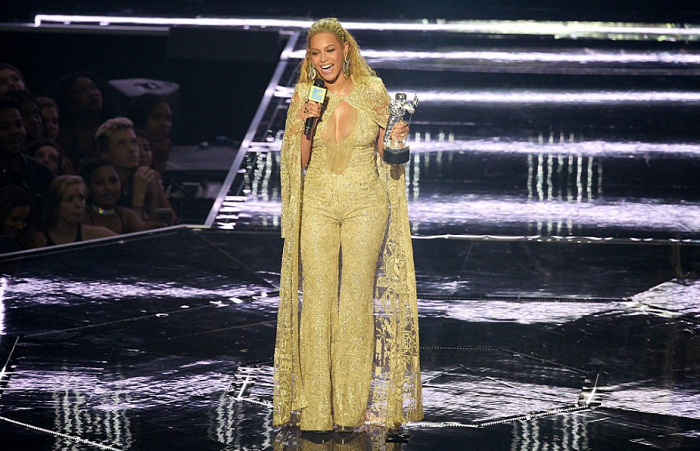 The night was really Beyonce Video Music Awards, part II following her MTV 2014 takeover. Photo: MTV Here are 13 times Queen Bey plucked at our scalps Sunday night. 1. Bey and Blue Ivy's grand entrance on the white carpet. 2. Her subtle reminder that "sometimes sh*t goes down when there's a billion dollars on the elevator." 3. Before the night was over, she sent Twitter into a frenzy. 4. When she brought along "hot sauce" and smashed a camera. 6. Her greeting four of the Final Five. 7. This image from the finale of her performance. 8. When she sent Chance the Rapper into pre-cardiac arrest. 10. 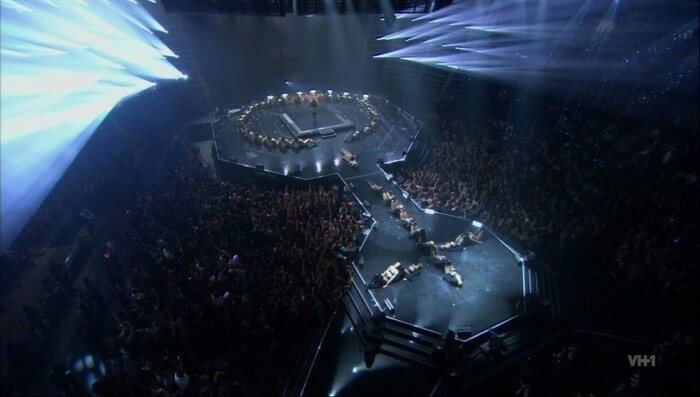 Surpassing Madonna's record with most VMAs. 12. Her continued support of black lives. 13. And, bringing along Mothers of the Movement every step of the way. 14. When she dedicated her "Video of the Year" award to New Orleans. 13. The greatest 15 minutes to ever happen on MTV. Edges, gone. Jesus be some new growth today. Loving Blavity's articles? Sign up for our daily newsletter.